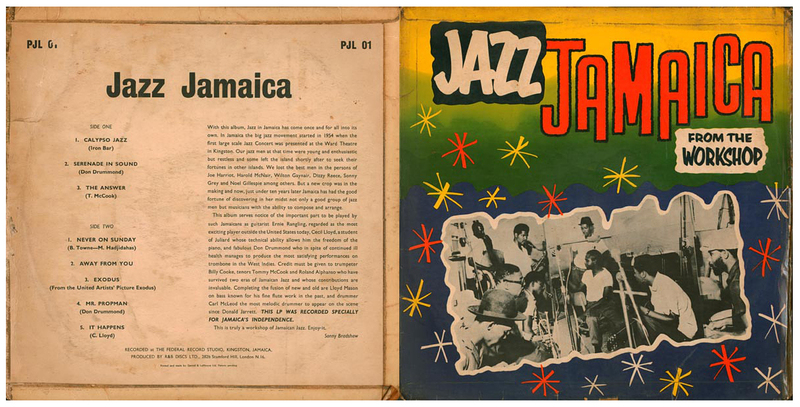 Original Jamaican issue in screenprint sleeve. Some copies pressed on red vinyl. 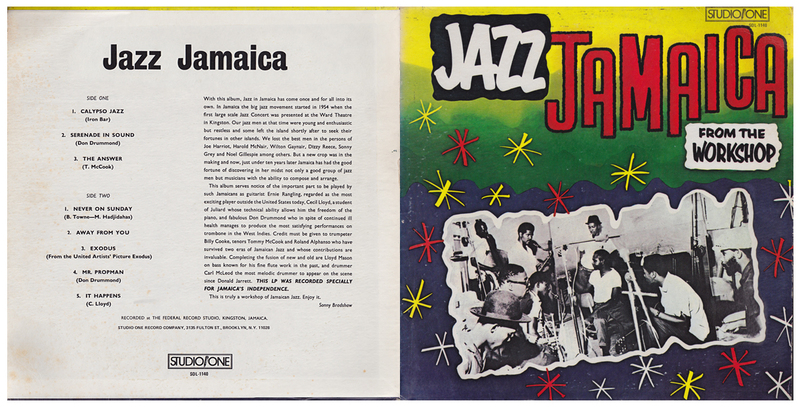 Jamiacan reissue on the Port O Jam label. Like the Port-O-Jam issues, the sound is badly distorted during Never On Sunday, and Bernie's Tune is not listed on the sleeve or the label. Repress in O'Neil Nanco designed sleeve. Bernie's Tune is mis-spelled on the sleeve as Burnies' Tune (but omitted from the label). Sonic distortion on Never On Sunday is still present. Studio One CD released in 1994, without the sonic distortion on Never On Sunday.